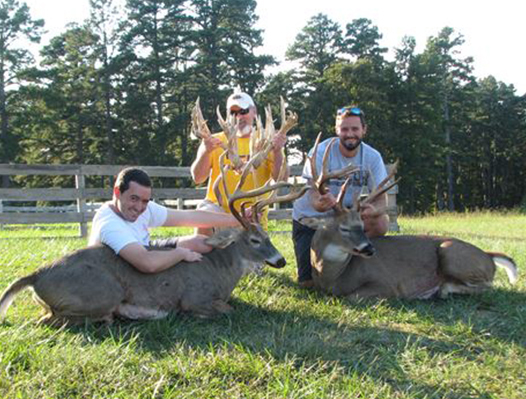 Through careful wildlife management, we have grown some of the most beautiful typical bucks in the industry. 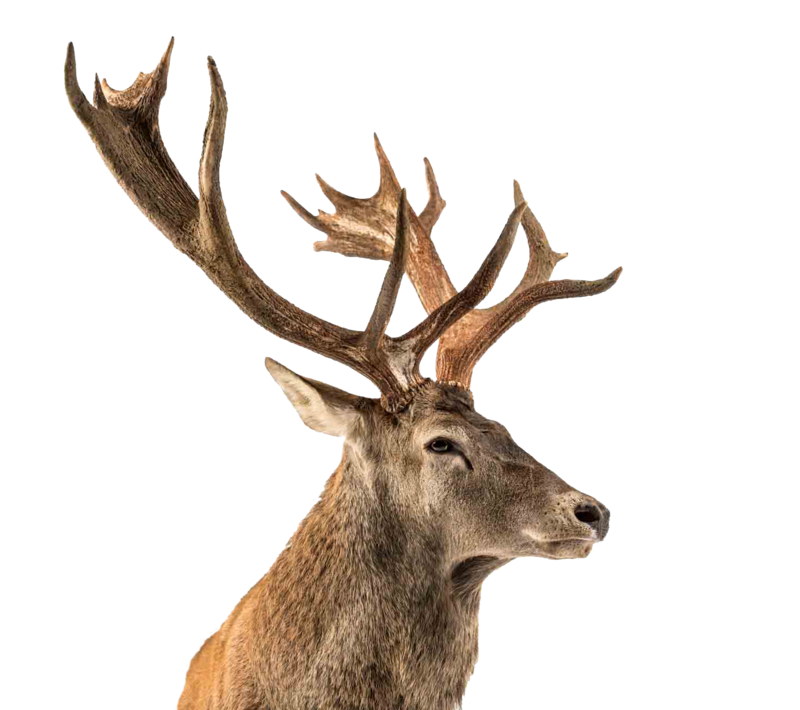 We take every avenue possible to make sure our deer and elk are well taken care of to ensure that they grow to their fullest potential. 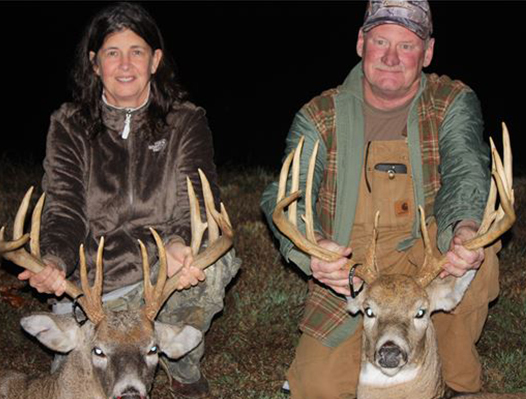 Our giant whitetails and elk are the trophies you’ve been waiting to put in your trophy room. 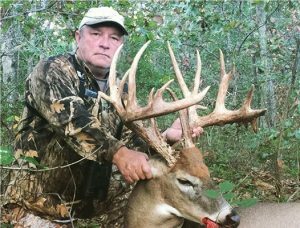 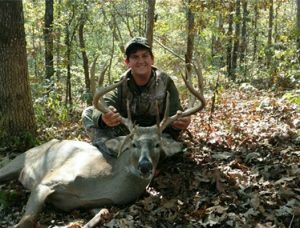 Whether it is your first-time hunting, or you are a seasoned pro, scoring a massive whitetail deer is a rush like none other. 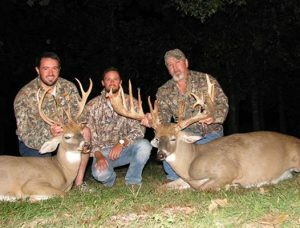 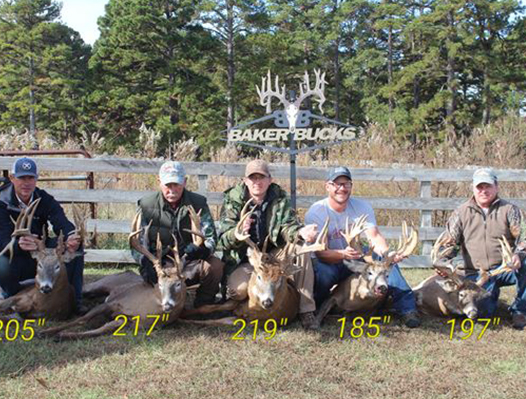 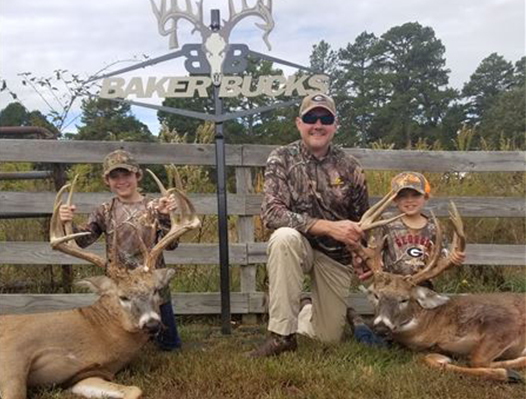 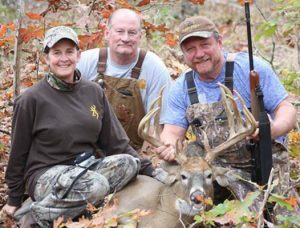 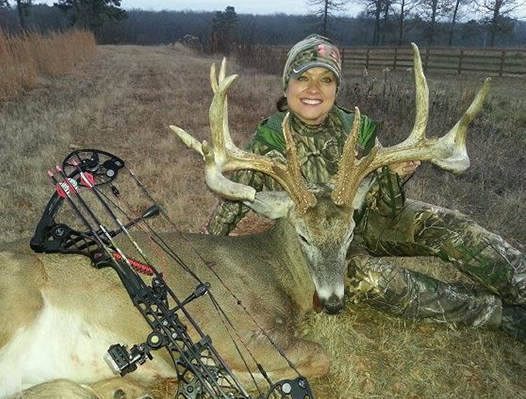 Check out photos of hunters and their prize whitetails from Baker Bucks.